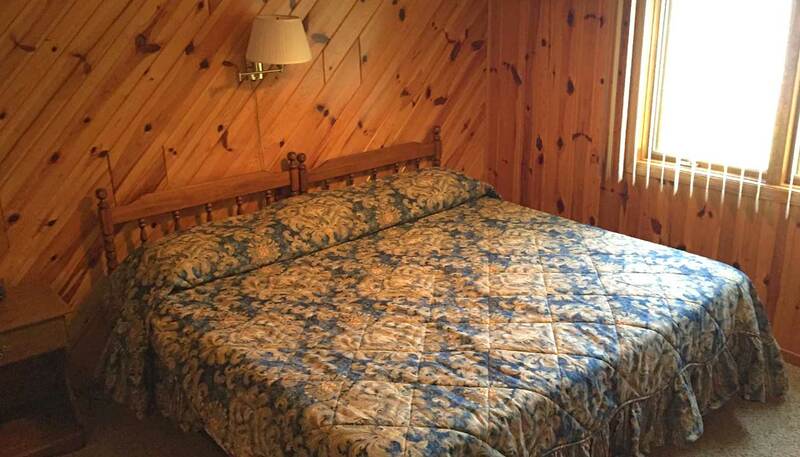 Pokegama Lake Resort in Grand Rapids Mn, is located in a quiet residential neighborhood. 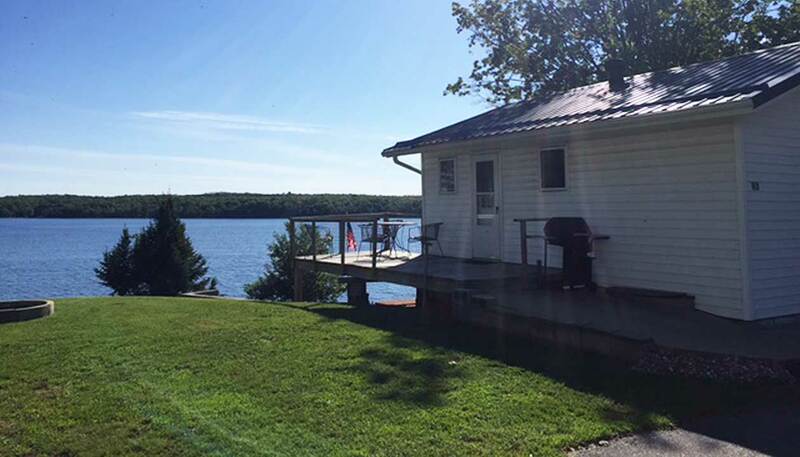 It is a beautiful place used for relaxation or recreation, attracting visitors for vacations, tourism and/or weekend getaways. Enjoying swimming at our sugar-sand swimming beach. 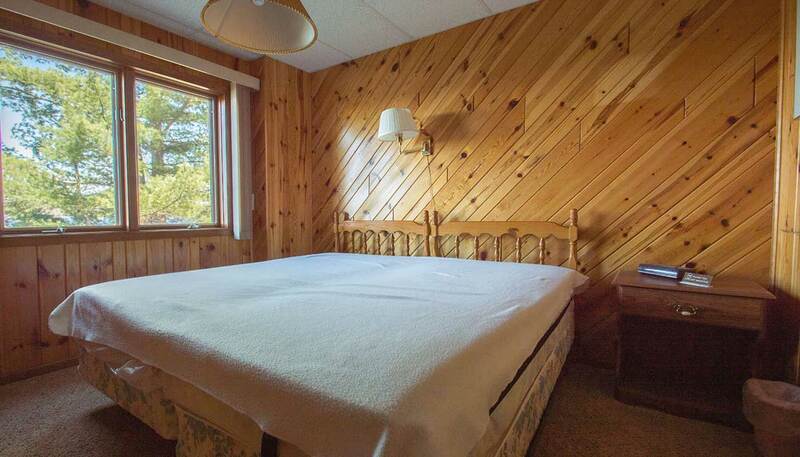 Come and stay at our lodge or one of our vacation cabin rentals. 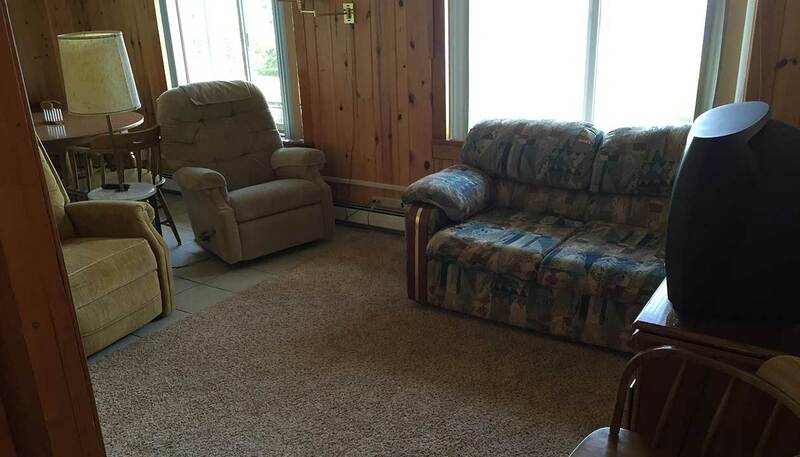 We provide an array of amenities as well, including high speed internet, cable tv, docks, paddle boats, row boats, a fire pit, grills and lawn chairs all free for guest use. 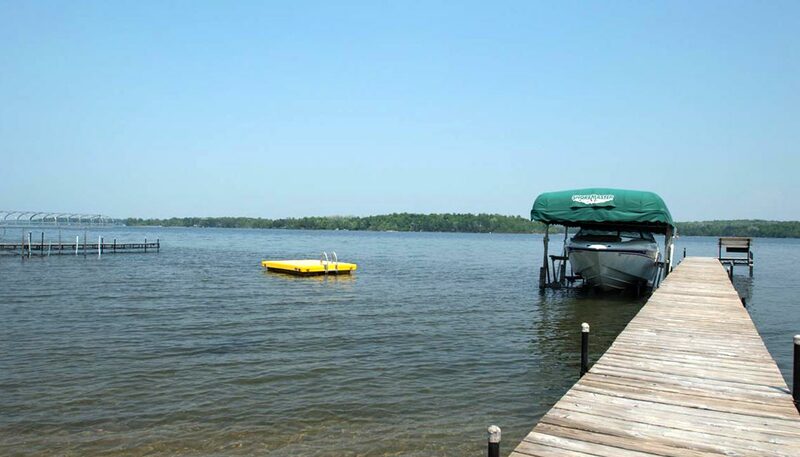 We also have a rental pontoon available. Call 218-301-0428 for booking information! Stop on By! 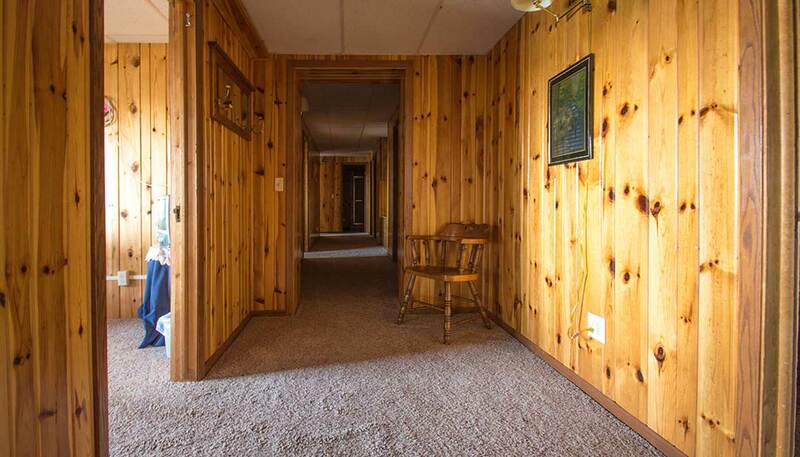 We’re conveniently located 4 miles south of Grand Rapids on Crystal Springs Road off of Hwy 169. If your planning a long stay and wish to get out and explore, the Grand Rapids Minnesota area welcomes you. 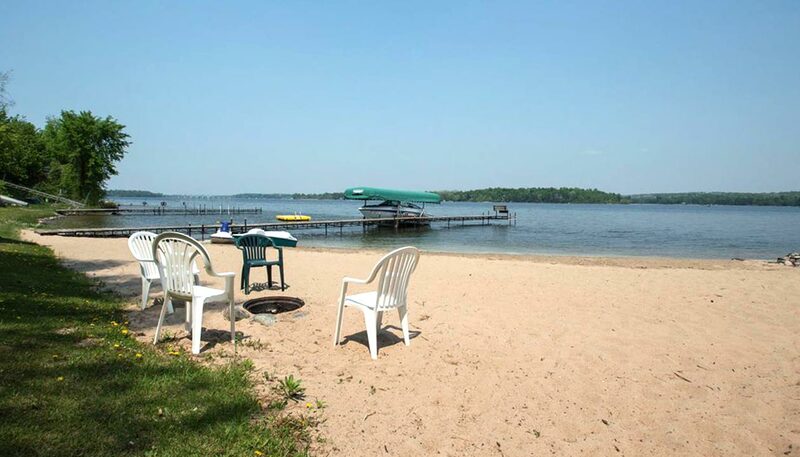 Visitors to the Grand Rapids, Minnesota area have come for generations to enjoy a recreational haven of challenging golf, boating, fishing and a multitude of other activities; creating memories that will last a lifetime! 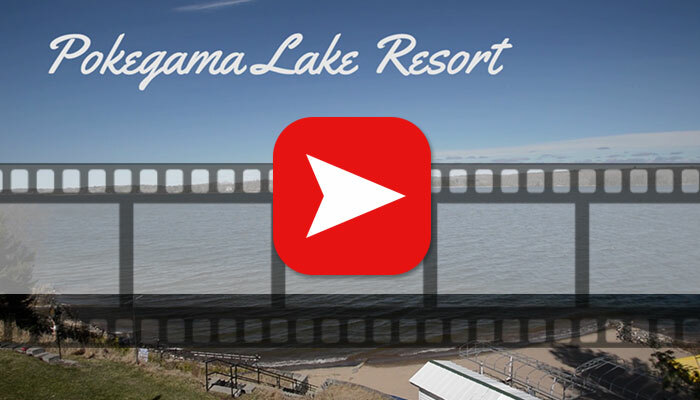 Pokegama Lake Resort shared a video. Plan your family’s and friends get away! 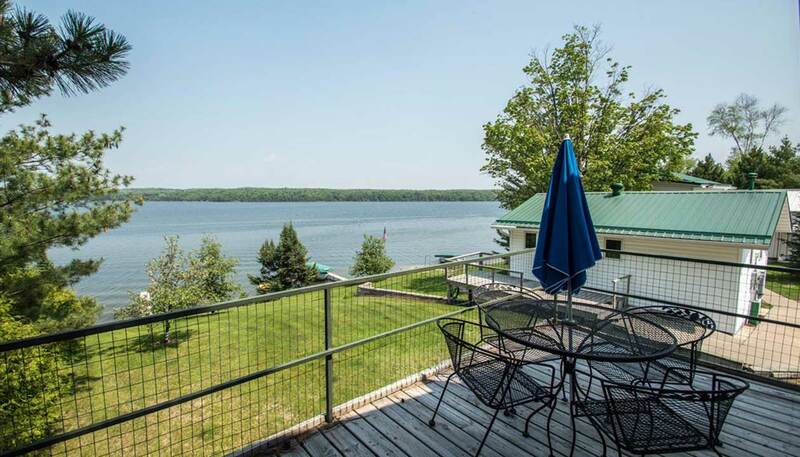 POKEGAMA LAKE RESORT in Grand Rapids Minnesota, come and enjoy our vacation spot, attracting visitors for tourism, vacations or a weekend getaway! 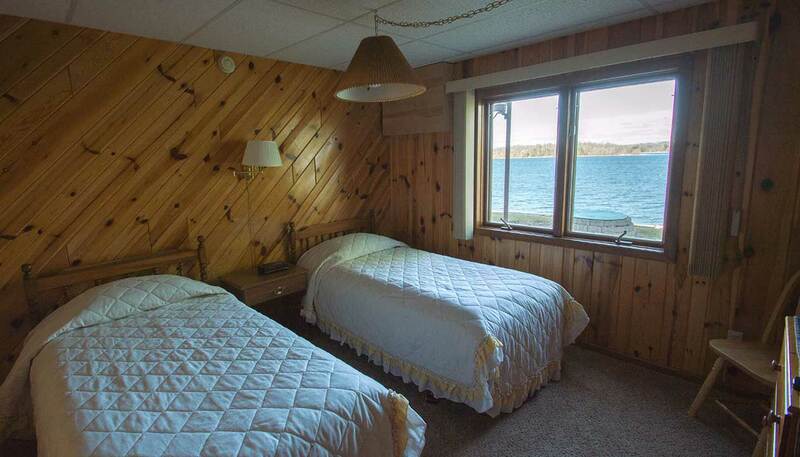 It is a beautiful place for relaxation and recreation. 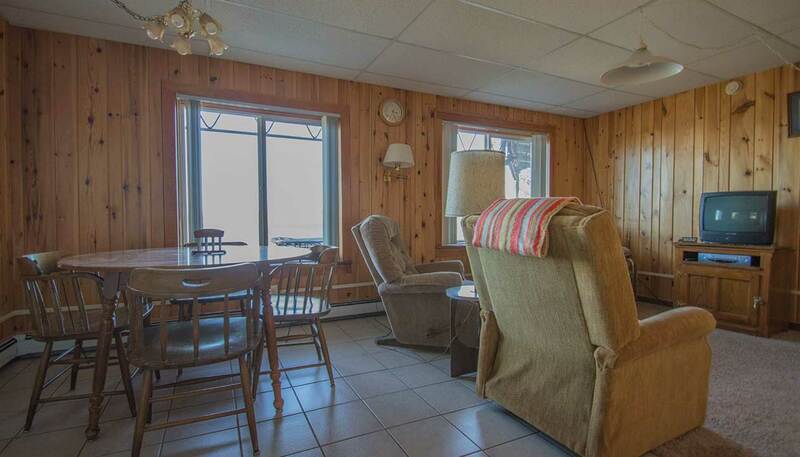 Enjoy swimming at our sugar-sand swimming beach or lounging on the deck of your vacation cabin rental! 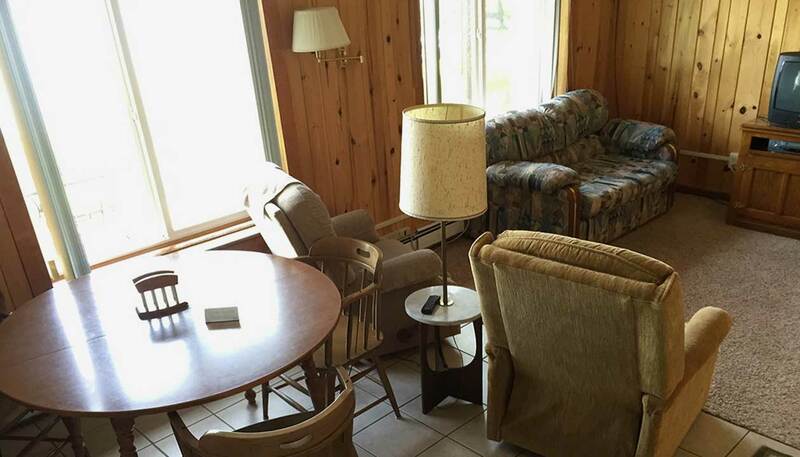 Pokegama Lake Resort shared a post. Half day rentals are also available upon availability $175! Please call with any questions or to make a reservation!! 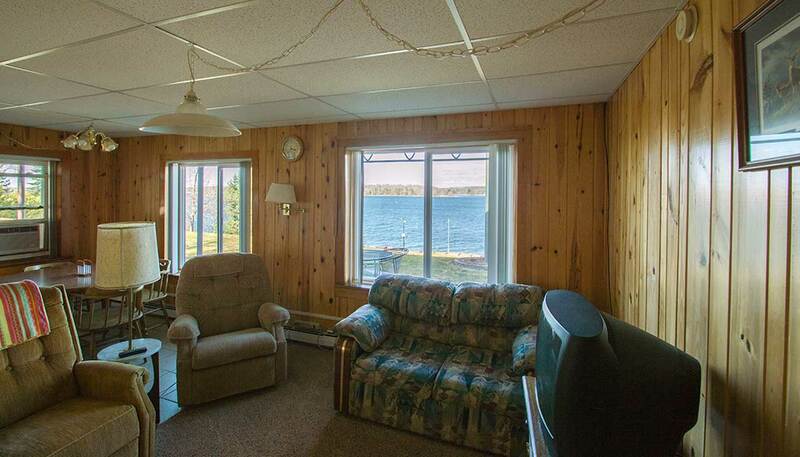 We're your home away from home on beautiful, scenic Pokegama Lake in Grand Rapids Mn. 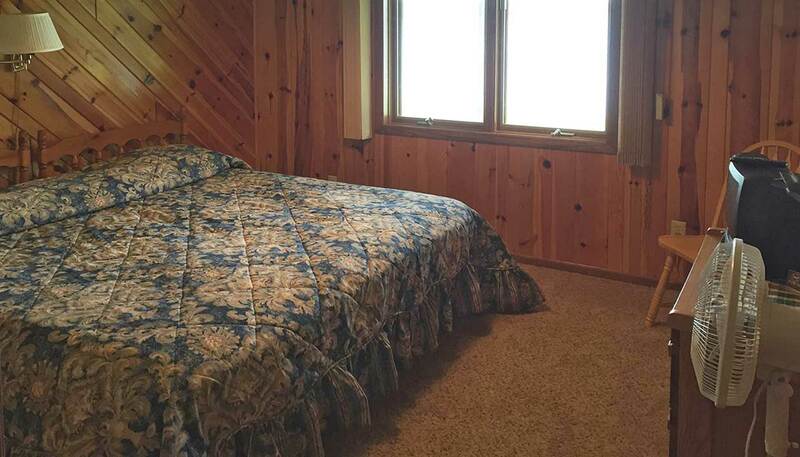 Pokegama Lake Resort makes for the perfect Northern Mn vacation.Whether you're looking for peace and quiet, sport fishing, or sunning on the beach, you'll find our comfortable accommodations make the perfect getaway spot for friends and family.